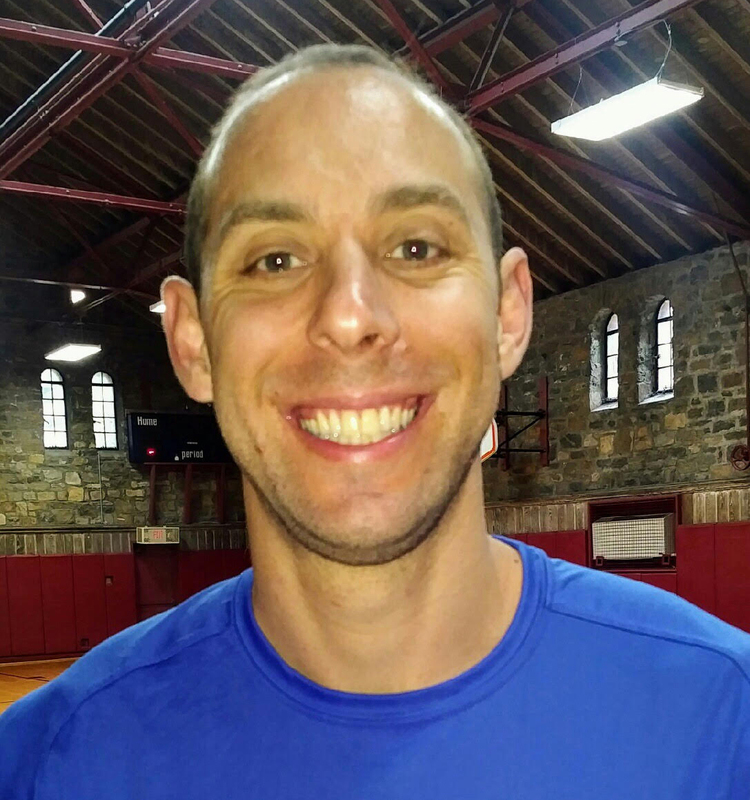 Henry Ferrarin is the Greenwich Stars’ Senior Basketball Director and Senior Coach. Henry’s 10U Boys Team won the 2018 Zero Gravity National Championship in Boston, Massachusetts. Henry was the Greenwich Stars 1st coach and he’s led the coaching staff for 8 years. Henry has won more League Championships and Tournaments than any other coach in the region. Coach Henry is a dynamic coach who is an outstanding communicator. He preaches “the fundamentals” because they are the backbone of the game. Henry believes in being prepared and working hard in training and practice sessions. He has a commanding presence on the sidelines and is one of the most beloved and respected coaches in the Westchester/Fairfield area. Henry also heads up The Greenwich Stars SPECIAL NEEDS Basketball Program called – “SPECIAL STARS.” This Program is for boys and girls who have Special Needs. Coach Henry has led Special Needs sports programming in the area for 11 years. The Greenwich Stars “SPECIAL STARS” program (led by Coach Henry) is unique, exciting and it puts a huge smile on the faces of kids and their parents. Coach Henry grew up in Irvington, NY. He was a multi-sport student/athlete and played baseball, soccer, track and field, football and basketball. Coach Henry was a terrific basketball player in college at SUNY Purchase and was the captain of the team.